I’m a highly creative, passionate and energetic Multimedia Designer and Producer. 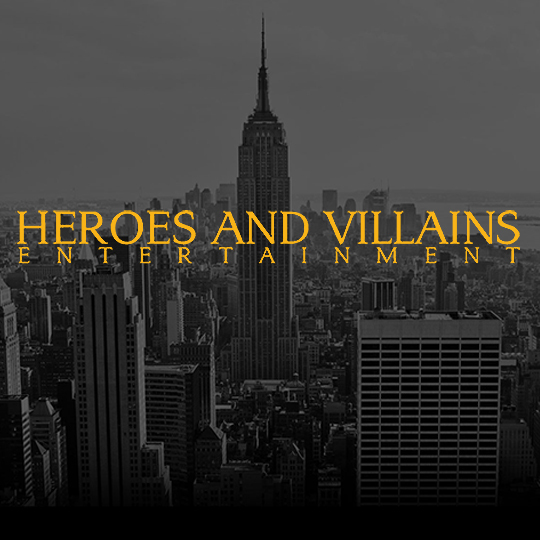 I specialize in video, web design and 3D animation. 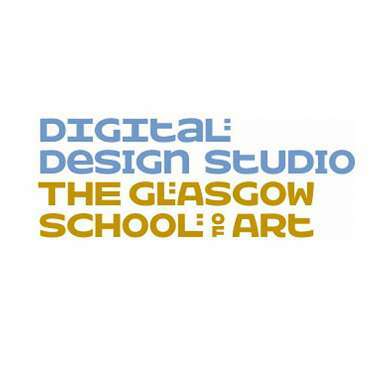 I have a Bachelor of Arts Degree and a Postgraduate Diploma in Communications – Film and Television and Level 3 Creative Computing from the Silicon Studio London. 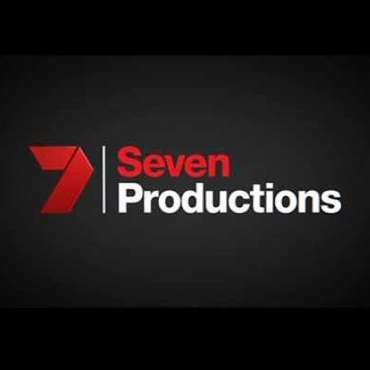 My recent background includes work on reality TV shows such as Big Brother, a producer for Channel Seven Australia, Director of Media at a large Audio Visual internet company based in Los Angeles and a lecturer in 2D and 3D Motion Graphics at the Digital Design Studio, Glasgow School of Art, Scotland. Knowledge of video compression techniques including h.264, flv, f4v and file-size optimization for web, broadcast and DVD. Over 7 years of professional experience designing, building & maintaining wordpress, HTML / CSS websites. Strong understanding of design, typography, UI, web standards and usability. Proficient in all Adobe Creative Suite software. Lectured masters students enrolled in the “Advanced 2D and 3D Motion Graphics and Virtual Prototyping” masters program that incorporated video editing, storyboarding, 3d & 2d computer animation, effects and design. Animated and produced audio/visual CD-ROM projects for organisations such as Ford Motor Company, British Ministry of Defence and various Scottish enterprises. Designer and Animator on a series of CD-ROMs designed to explain computer animation and Visual Effects to school kids now on permanent display at the Lighthouse Cultural Centre in Glasgow. ‘Wag The Dog’ was a finalist in the education/training section of the Australian Effects and Animation Festival 2000. Producer and Animator on “Scotland and the Spitfire” research videos for the Discovery Channel UK interviewing ex-Scottish pilots. Co-founder of company of thirty employees. Directed, scripted and produced a series of travel vignettes. Coordinated a group of 16 videographers on documentary assignment. Worked in conjunction with the award winning Ingram Labs in Seattle to produce all company branding, video, animation and interactive elements. 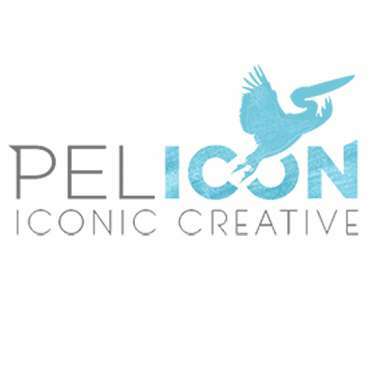 Pelicon Design Studios a boutique, full-service design studio specializing in iconic design for print and interactive production based in Los Angeles. 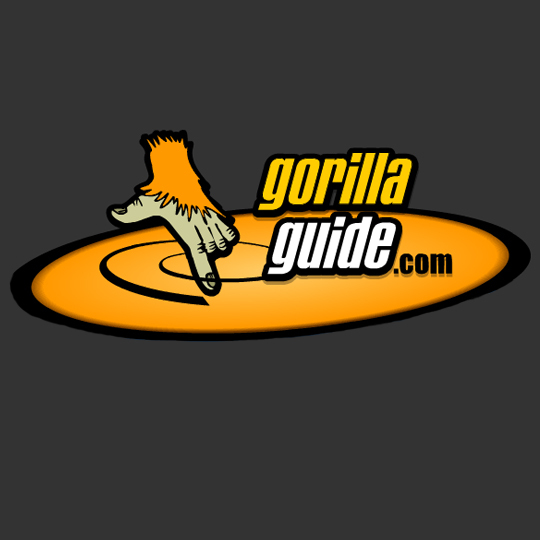 Expert in producing / editing and streaming web video. Strong understanding of design, typography, UI, video, web standards and usability. 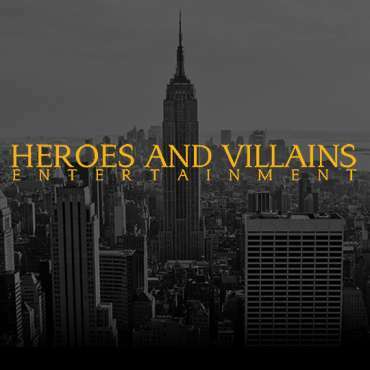 Heroes and Villains Entertainment is a production and management company specializing in content creation for Film, TV, Video Games and New Media and is based in Los Angeles. 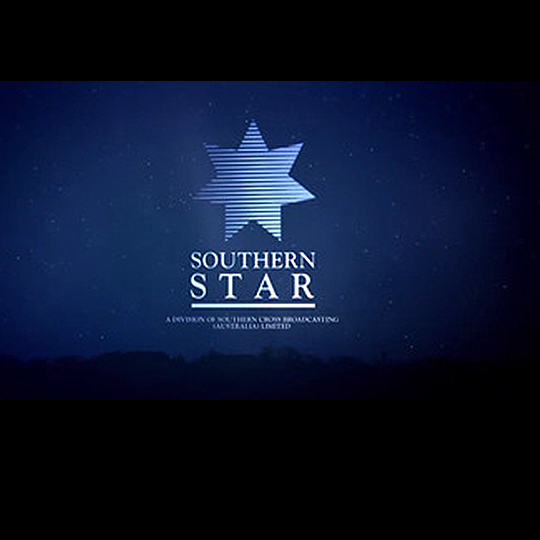 Endemol Southern Star is an Australian television production company made up of a joint venture between Southern Star Group and Endemol. Worked as Control Room Producer and Associate Producer. As Weekend Deputy Big Brother was across all major storylines and future developments. Worked with the senior producer to recognize stories as they developed throughout each episode of this national reality TV show. 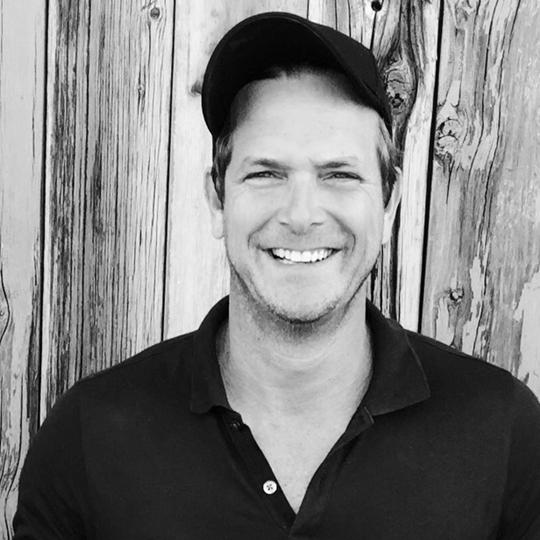 Worked in tandem with the senior producer to recognize stories as they developed over the 26 episodes of the national reality TV show. 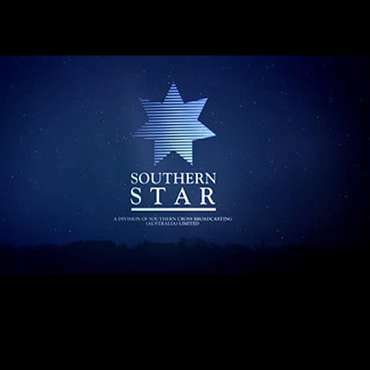 Consistently obtained dynamic stories from the Brisbane couple establishing them as lead characters in the show. Worked with Control Room Camera Directors and complied storylines. Lectured masters students enrolled in the “Advanced 2D and 3D Motion Graphics and Virtual Prototyping” masters program that incorporated video editing, story boarding, 3d & 2d computer animation, effects and design. Animated and produced audio/visual CD-ROM projects for organisations such as Ford Motor Company, British Ministry of Defense and various Scottish enterprises. Designer and Animator on a series of CD-ROMs designed to explain computer animation and Visual Effects to school kids now on permanent display at the Lighthouse Cultural Center in Glasgow. ‘Wag The Dog’ was a finalist in the education/training section of the Australian Effects and Animation Festival 2000.